Tekna Power, headed by an Aviator, is the sole agent for Concord XXI – Canada, for Pilot’s Flying Training, Simulator Training, Spares and Support of Mil family of former Soviet Equipment. In this modern era, simulator training forms the back bone of all aspects of aviation training. This is not only an economical option, but it also helps in preserving the, highly expensive to operate, assets. Thereby preserving the flight hours for actual missions. In the interest of aviation safety, it is essential for every flying crew to undergo all facets of flying, including normal/abnormal and emergency procedures. Instrument flying training as well as all weather flying under simulated environments are equally important for aviation functioning. 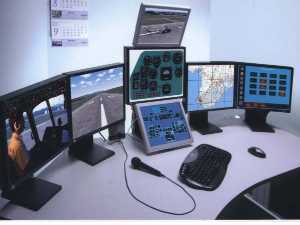 The training of pilots on simulators, thereby becomes a necessity. 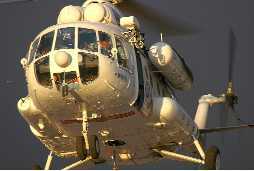 A draw back that exits with former Soviet equipment, is the lack of advanced flight simulators, more so for helicopters. 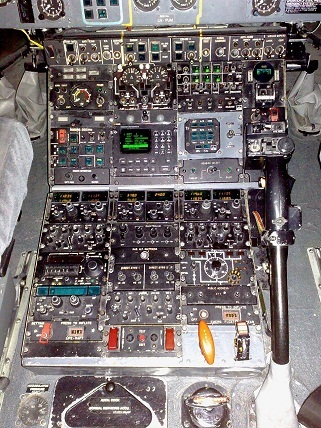 Most of the simulator facilities have fixed type simulators. Such simulators do not give the real feel to the pilots. 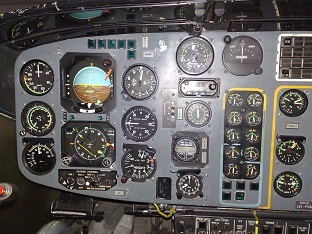 Fortunately, our Principals are by and large the only company offering a 6 DOF simulator for MI-171 helicopter. Concord XXI, Incorporated was established in 1994. A Canadian Registered Corporation, with headquarters located in Toronto, Canada . They maintain a 6 DOF, Cat D Equivalent Mi-171 Simulator and business development office in Kiev, Ukraine and a Mi-171 Full Motion Cat-D Simulator Facility at Daleville, Alabama, USA. Concord XXI is one of only a handful of companies in the world that offer ground and flight instruction in former Soviet aircraft. They offer full time, live-in training for initial qualification, conversion, and refresher courses for aviation specialists from around the world. All the courses meet or exceed ICAO standards, and students graduate with ICAO aircraft ratings. 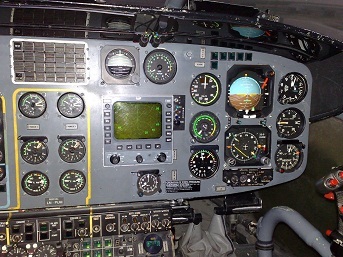 The mainstay of aviation training consists of Training, technical support & consulting services for “Mil” helicopters including the Mi-2, Mi-8, Mi-17, Mi-171. NATO Commercial and Government entity (NCAGE) Code L0355 was assigned in favor of “Concord” XXI Inc” in Feb. 2005 by National Defence Headquarters (Canada). They are also registered with Canadian Controlled Goods Program (CGP), Registration No. 22529. 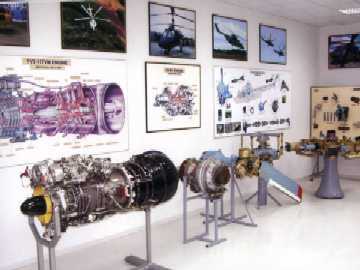 Since 1999, they have been providing not only training on MIL type helicopters, but also technical support and supply of spare parts to the clients. 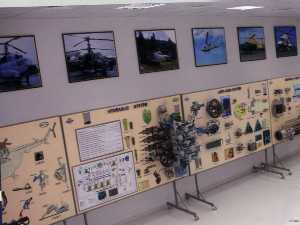 Sales and set-up Mi-17 / Mi-171 Complete Simulator training Center. A Western Business. Risk management is an important part of your business. You are aware, there can be some fairly large unknowns when conducting eastern commercial activities. As a western-style business, our principals take many of those risks out of your equation. They become your interface. Finances will go through the home office in Canada , not directly to accounts that may be less-than-established overseas. If you consider that there exits a necessity of training your MI-171 pilots at world’s best facility, we are just a phone call away. 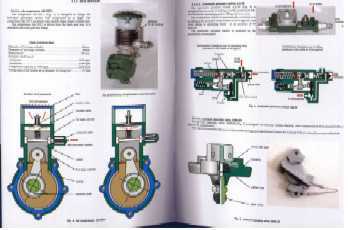 INCLUDED: COMPLETE SET OF INSTRUMENTATION AND DEVICES FOR MAINTENANCE PERSONNEL FOR ACQUIRING SKILLS IN PARAMETERS MEASURING. No main rotor speed rise at starting. Hydraulic batteries gas chambers depressurization. Ice detector power circuit failure. Fuel leakage from left-hand external fuel tank. Technical Data of our Simulator shown in bold and marked as √. □ Simple string feedback has spring-type feel mechanisms with electromagnetic brakes. 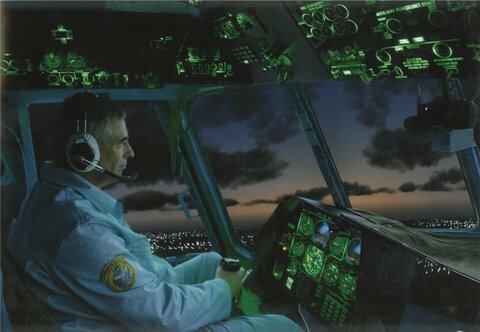 NVG training on Mi-17 & Mi-171 crew on simulator. NVG kit without lenses required. 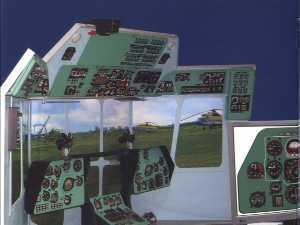 SIMULATOR TRAINING FOR OTHER AIRCRAFT AND HELICOPTERS CAN BE ARRANGED.